Marti Reeder, local real estate broker and agent, has been named one of the 2011 President’s Elite by J. Lennox Scott, CEO and Chairman for John L. Scott Real Estate. This honor is presented to fewer than 3% of John L. Scott Western Washington realtors. Reeder is one of 3,200 brokers and agents working for John L. Scott in the Western Region. Operating out of John L. Scott’s Kent-Covington office, Reeder has won a President’s Award each year since 2007. In addition to this award, Reeder closed 30 transactions in 2011 and was named a Five Star Real Estate Agent, Best in Client Satisfaction by Seattle magazine in December 2011, for the second year in a row. She has also been named “Best of Kent” for three straight years and was a finalist in 2011. With more than 25 years of industry experience, Reeder specializes in buying and selling residential homes in the Puget Sound. Born and raised in Seattle, Reeder prides herself on her knowledge of the area, including a lifetime resident’s perspective on local schools, neighborhoods and amenities. She lives in the Kent area with her children and husband Merle, a Commercial Roofing Salesman and Remodeling Contractor for 30+ years. 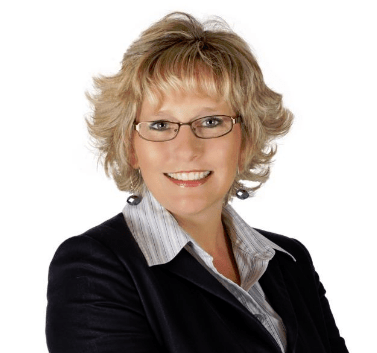 In addition to her real estate work, Reeder is active in the Kent and Covington communities. She is a member of the Kent Chamber of Commerce, Covington Chamber of Commerce, Kent Downtown Partnership and the Kiwanis Club of Kent. For the second year in a row, she is sponsoring a Relay for Life team called Friends 4 Life. For more information about Reeder, visit https://www.teammarti.com. You can also find Reeder on Facebook, Twitter, LinkedIn and YouTube.